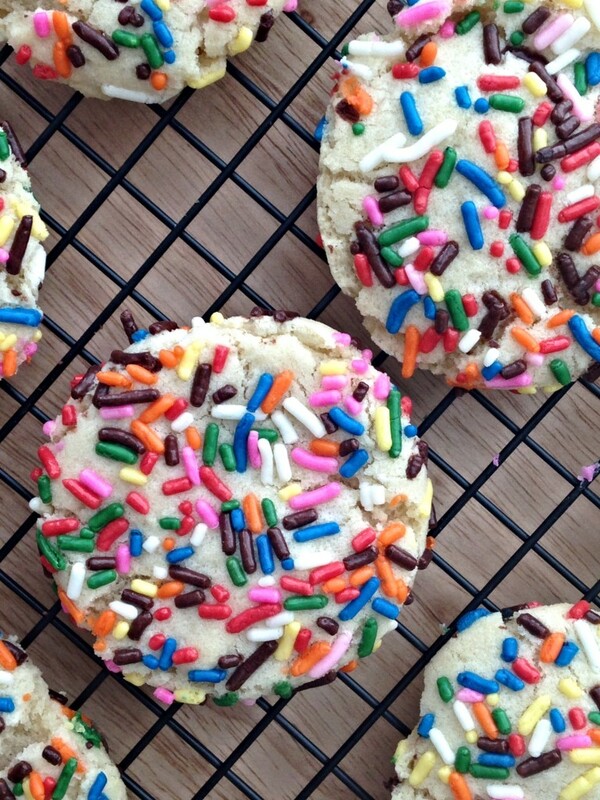 Who doesn’t love a soft, chewy sugar cookie? I knew they’d be a crowd pleaser & most importantly, my friend would love them. To make them more festive, I rolled the dough in colored sprinkles before baking. This made the cookies even more irresistible than they would’ve been covered in the typical white sugar. Much like chocolate chip cookies, I think I’ve officially mastered the sugar cookie. I don’t write ‘the best’ before my recipes unless they truly are! Let the ingredients come to room temperature. I recommend the butter and eggs come to room temperature before baking. If at room temperature, all ingredients will incorporate properly and you’ll ultimately be left with the best sugar cookie flavor and texture. Cool the dough. It’s best to completely cool this dough before baking to allow the cookies to keep their soft, chewy texture. If you try baking these cookies before the dough cools, they’ll spread and become thin & crispy. 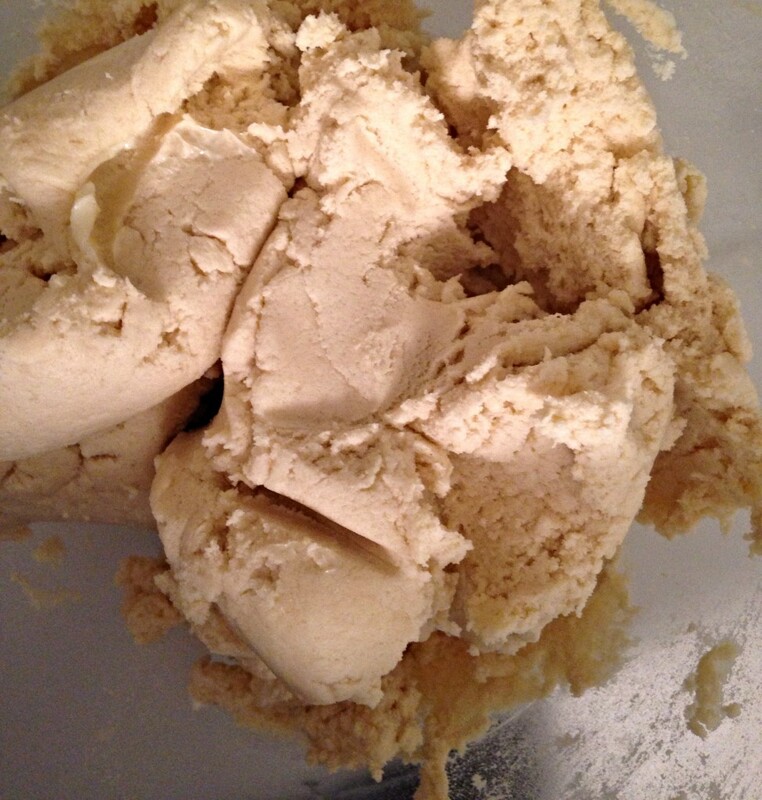 For best results, refrigerate the dough at least 1 hour (or as long as overnight) before baking. Sprinkles or sugar. 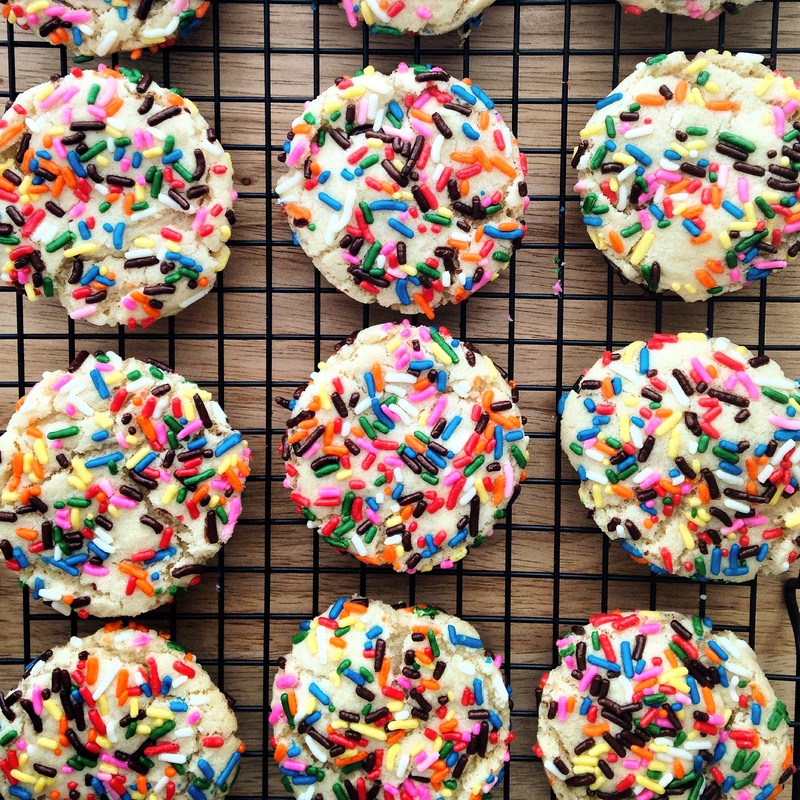 I rolled my cookie dough in colored sprinkles before baking to keep with the birthday theme. If you don’t have colored sprinkles, or are making these cookies for a different occasion, simply roll the dough in either white or colored sugar. Use an automatic cookie scoop. Using this tool will give you the same sized cookie, every time. In a medium bowl or stand mixer using the paddle attachment, beat together the butter and sugar until smooth & 'fluffy'. With the mixer on medium-low, beat in the egg & vanilla until smooth. With the mixer in LOW (or you'll make a mess), SLOWLY add the dry ingredients until combined. Place the dough in the refrigerator for an hour. 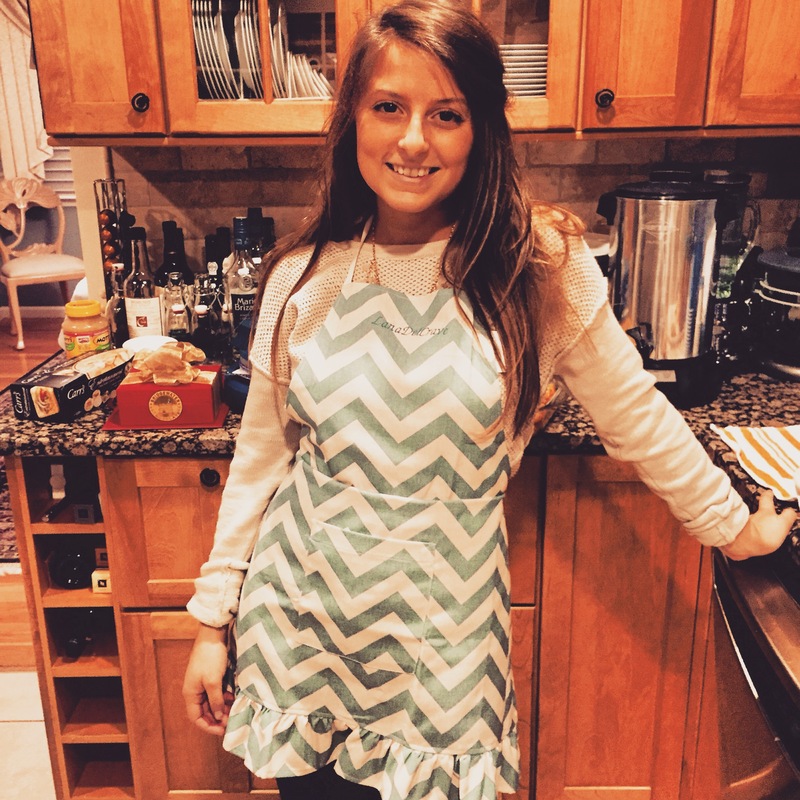 While the dough is cooling, preheat the oven to 350 degrees. Line baking sheets with parchment paper or greased tin foil. 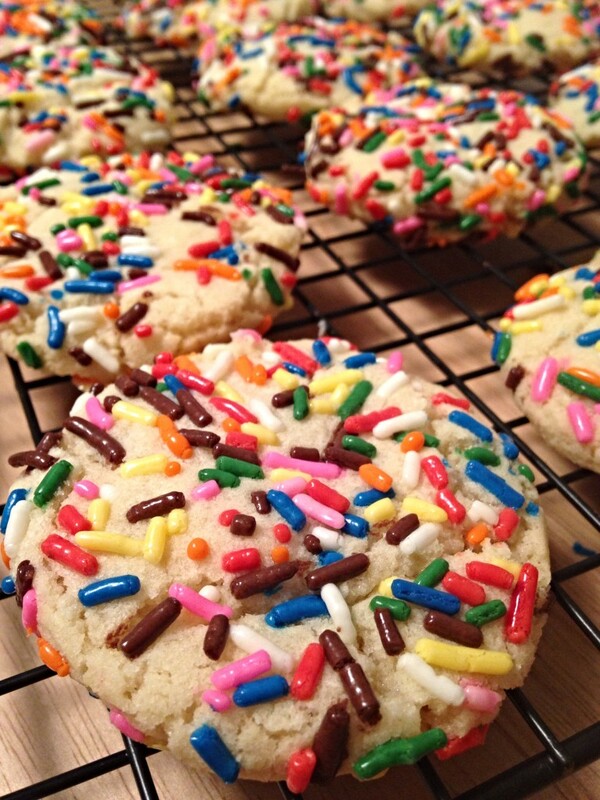 Pour the colored sprinkles (or sugar) onto a large plate. Remove the dough from the refrigerator. Using an automatic cookie scoop, scoop the dough into the palm of your hand & gently roll into a ball. 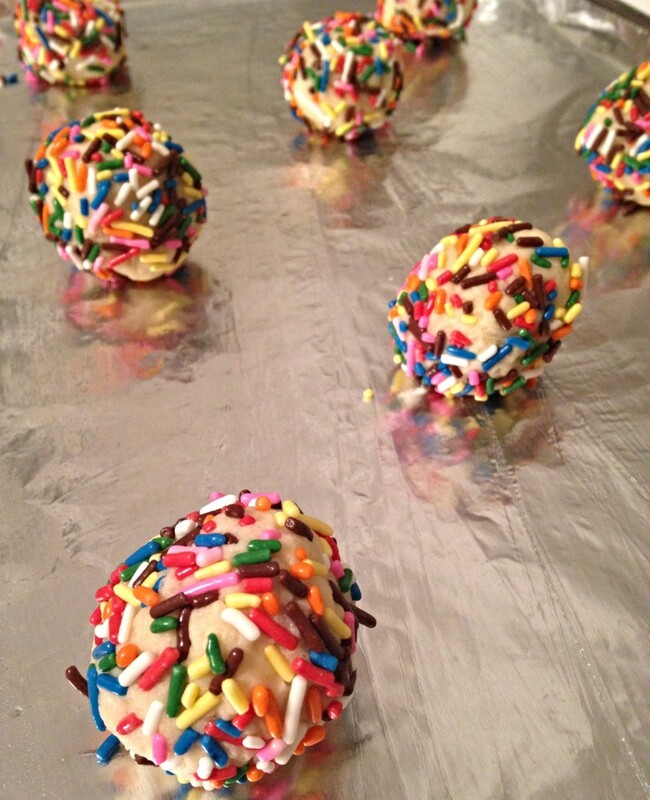 Next, roll the dough ball in the sprinkles (or sugar) until completely coated. Continue this step with the remaining cookie dough. Bake 8-10 minutes until the bottom of each cookie is golden. Cool completely before enjoying. Store cookies in an air-tight container to preserve their chewy texture.